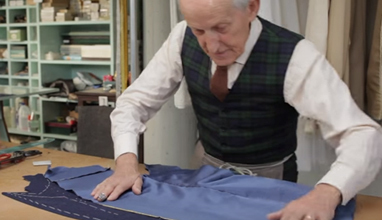 Watching the London courtesy but maintaining a strong bond with the Italian traditions, this is the synthesis of the Spring Summer 2018 Tagliatore collection. 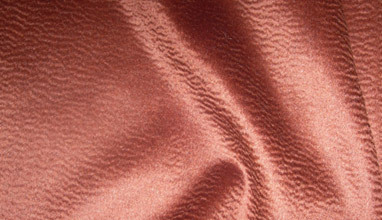 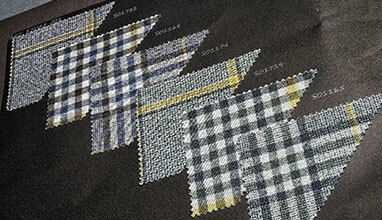 Jackets and dust coats describe a research made of changes, a symbol of the contemporary and influences. 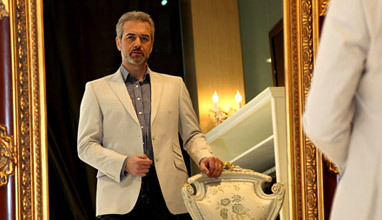 Rock music and classical elegance are united in a harmonious concert which draws inspiration from thought and culture. 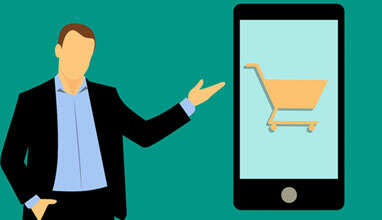 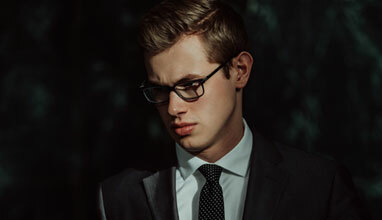 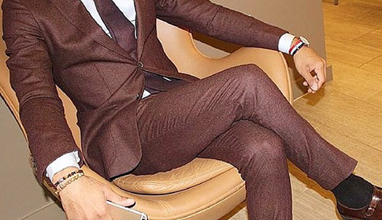 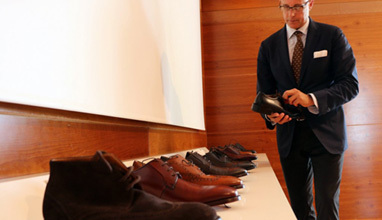 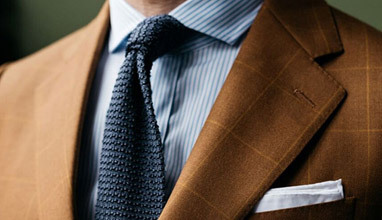 When it comes to wardrobe staples there are certain considerations that you have to take into account to ensure you have the right clothing and garments, such as comfort levels, quality, ability to withstand seasonal weather conditions, and style. 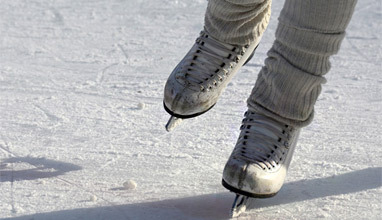 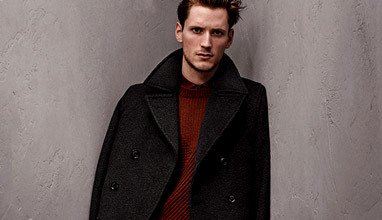 Coats look to be less bulky, and jackets sturdier. 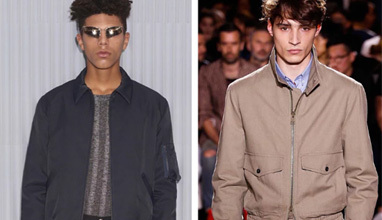 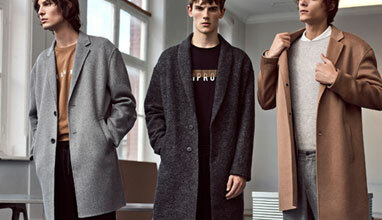 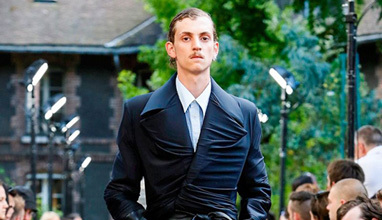 Everything is cosy comfort or rigorously structured; outerwear grows more radical. 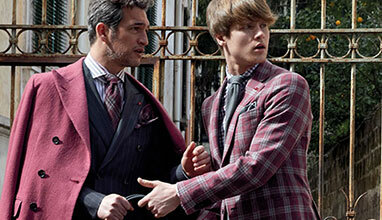 Hijacked classics create a play on fantasy from top to bottom. 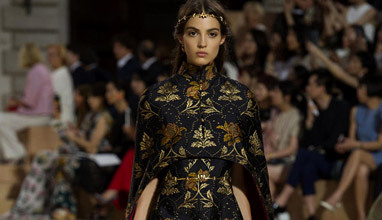 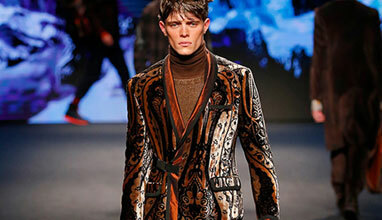 Motifs of mountain flora and fauna like the antlers of a deer, described by Kean as "the king of the forest with his thorny crown," rise up from the bottom of a wool overcoat. 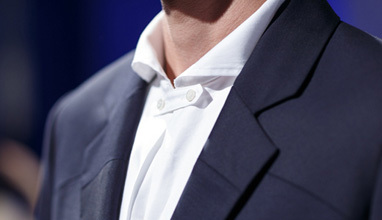 The white face of a wolf peers out from a backpack. 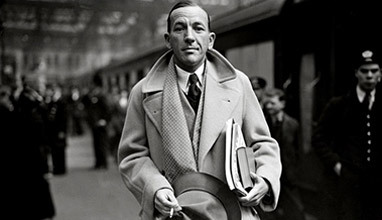 "The idea of going up a mountain, what you see and what you feel, the encounters; the idea of finding as a human being an inner balance. 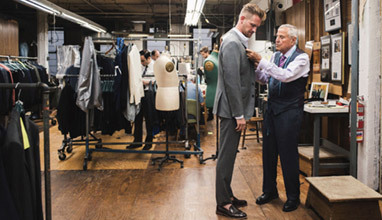 The story is biographical—a story about the way we try to be better. 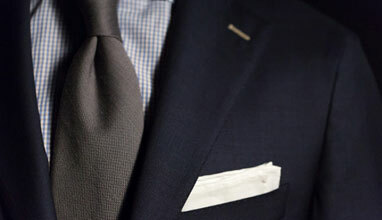 We ascend this mountain and we find a new perspective. 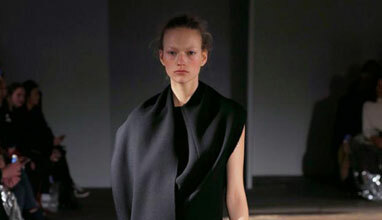 A celebration of nature, mountains, animals—we have to find a new point of view." 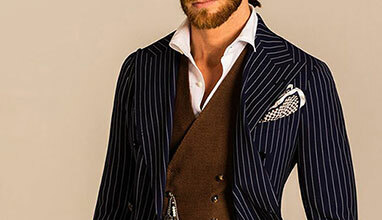 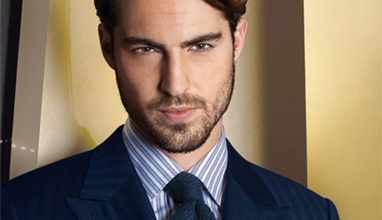 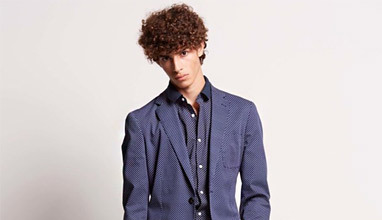 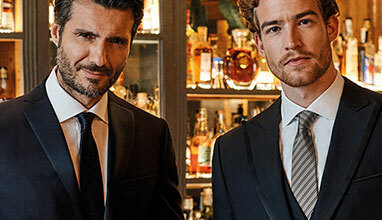 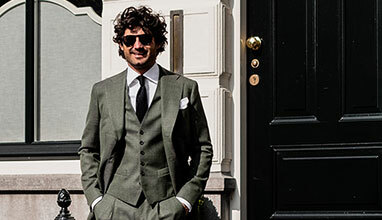 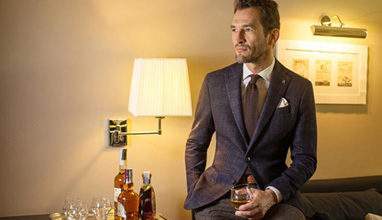 Castello d’Oro is an Italian brand name originally focused on tailoring men’s classical suits, shirts and coats custom-made for individual orders. 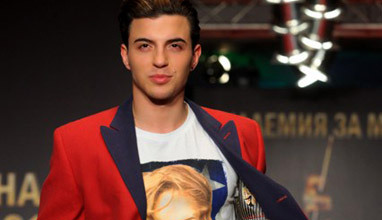 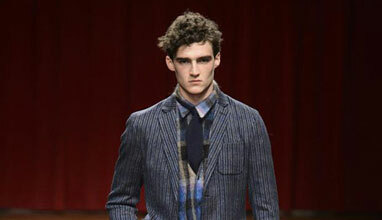 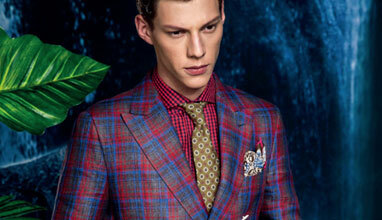 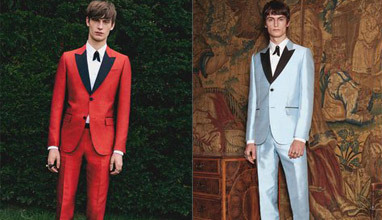 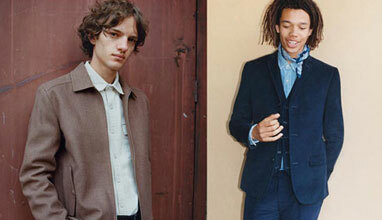 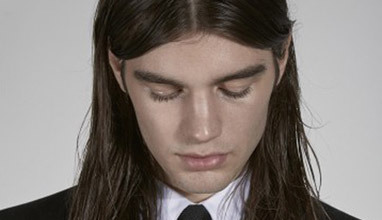 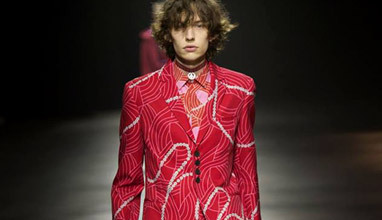 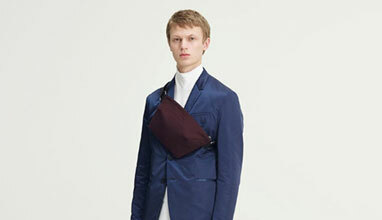 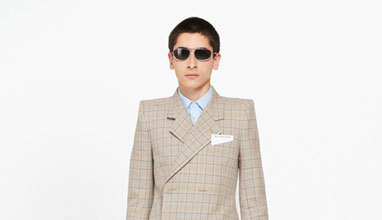 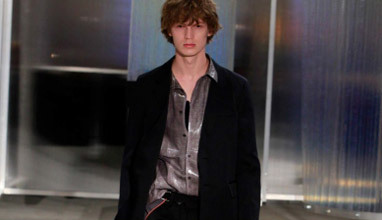 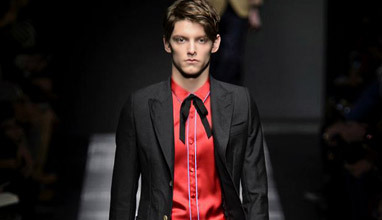 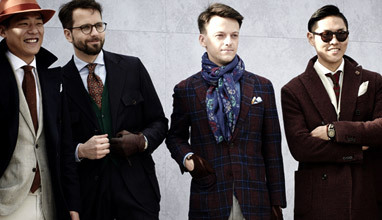 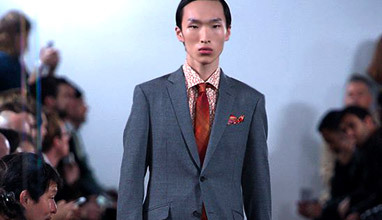 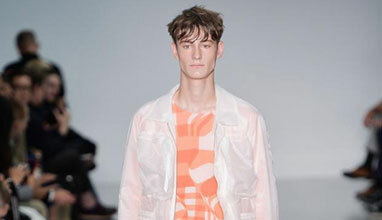 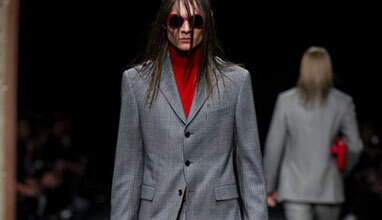 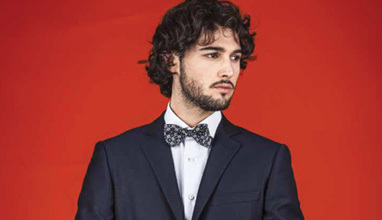 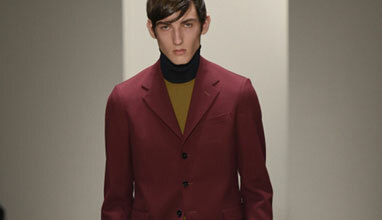 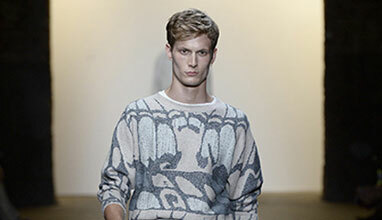 At Nick Graham believe that Modern Menswear is a mix of two parts tradition, two parts attitude and one part pure fun. 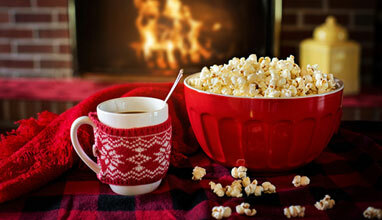 Its what they call "Post-Prep." 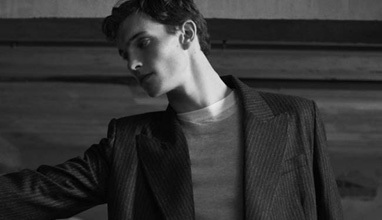 By combining classic British menswear with American post-prep styling, they’re out to create a new dynamic – one that is both recognizable and refreshing. 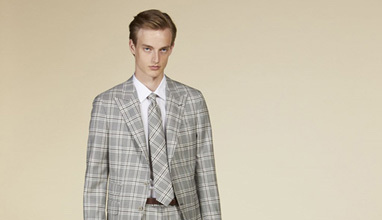 Brooks Brothers presented their Spring/Summer 2017 collection during DC Fashion Week. 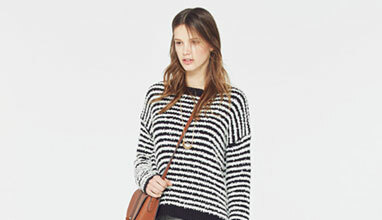 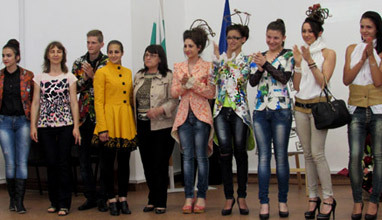 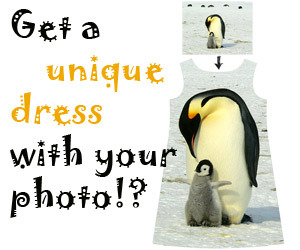 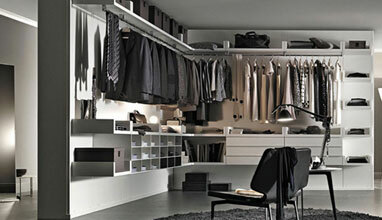 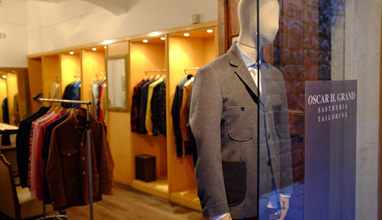 The collection can be called casual because of the variety of clothing. 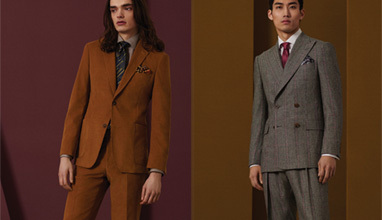 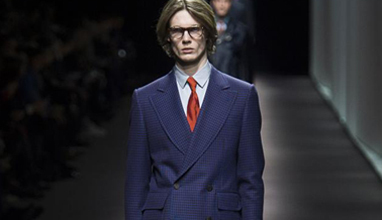 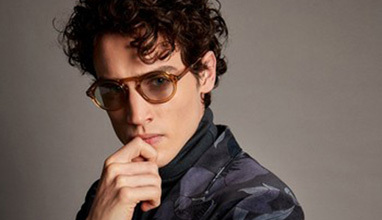 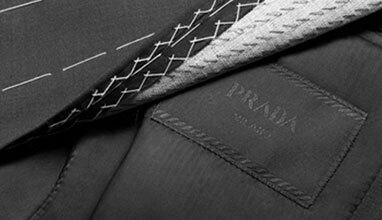 The Prada “Made to Measure” service combines sartorial tradition with contemporary style, offering clients the possibility to create “made to measure” suits, coats, jackets, shirts and trousers. 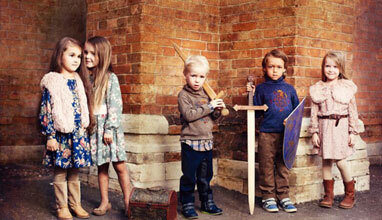 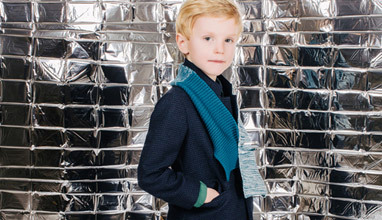 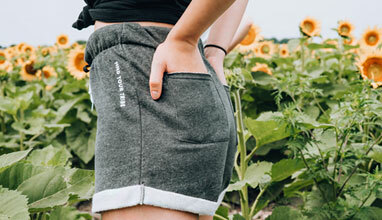 With respect and support of natural beauty, Paade Mode offers quality, handmade, organic and functional limited edition range of contemporary clothing for boys and girls up till the age of 10. 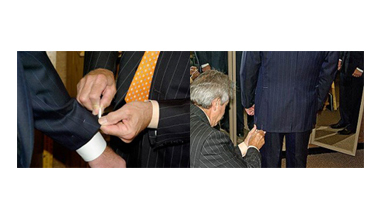 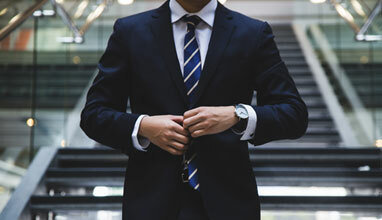 We would like to introduce you, our new series of articles about tailors and more specifically about tailors from the different states in America. 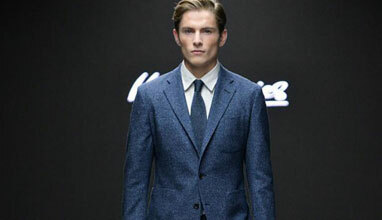 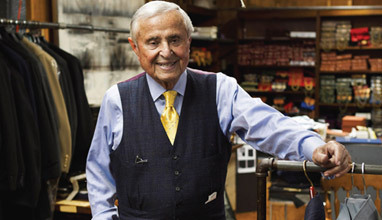 Brand's three generations lasting history started with the perfect suit that the family's father wore at the opera one evening during the post-war period. 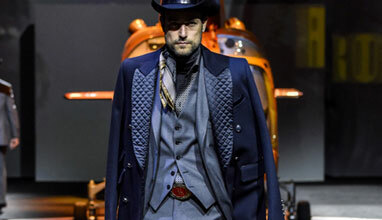 He was a very skilled tailor and gained the attention of the whole foyer with his spectacular suit, exactly as Papageno (from Mozart's opera 'The Magic Flute') did. 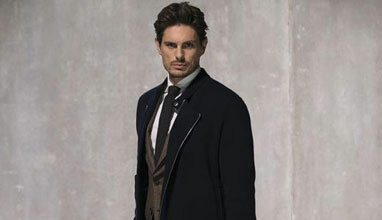 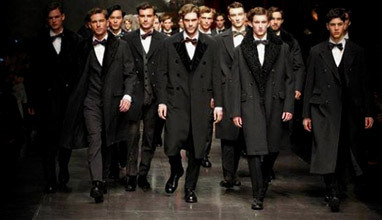 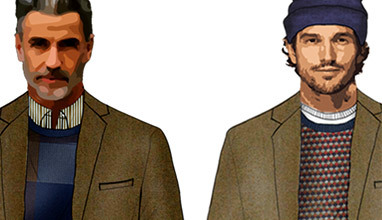 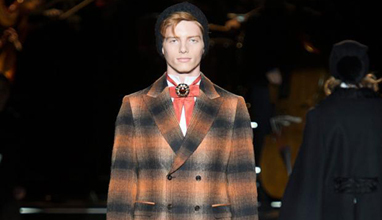 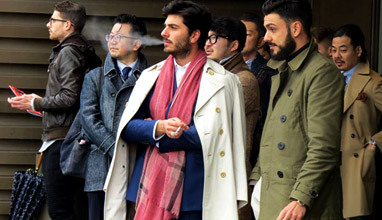 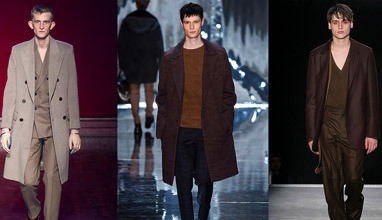 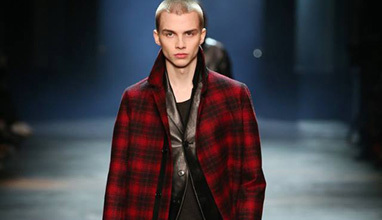 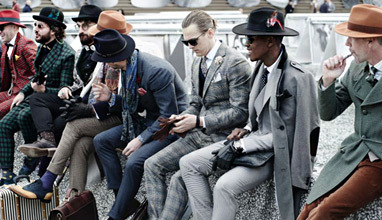 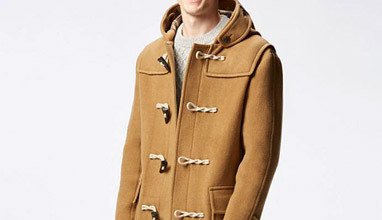 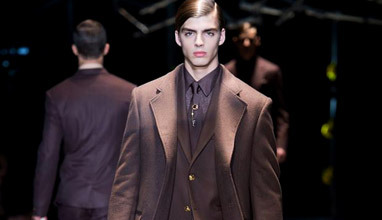 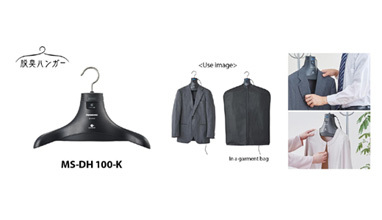 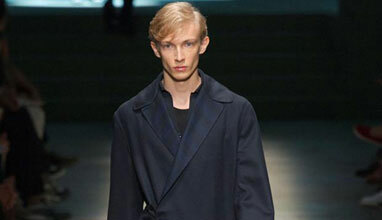 Duffle coat is the only type of classic men's coats, equipped with a hood. 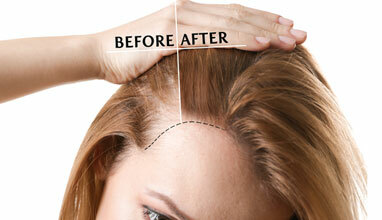 This form of head protection has a prehistoric tradition since the Bronze Age. 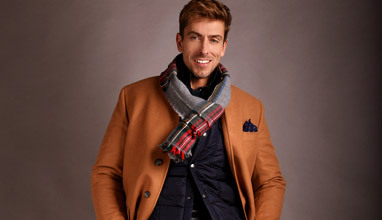 Polo Coat is an American classic coat, although it's closely related to traditional and more elegant forms of coats like Paletot, Ulster, Guardscoat. 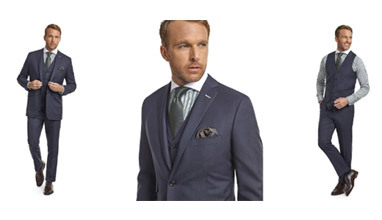 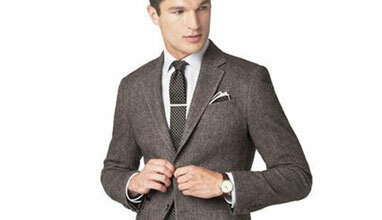 Brooks Brothers has imported this style from England about 1910. 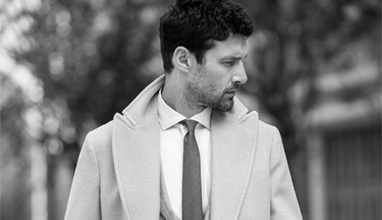 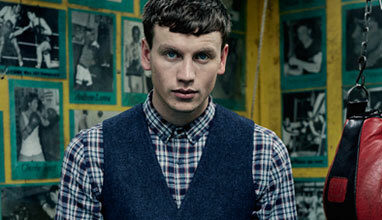 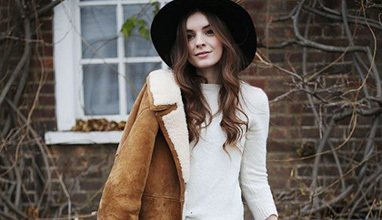 Crombie coat is a classic English coat for urban use. 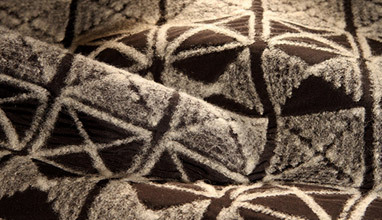 It's made of heavy wool and it's very appropriate for unpleasant Autumn and Winter days. 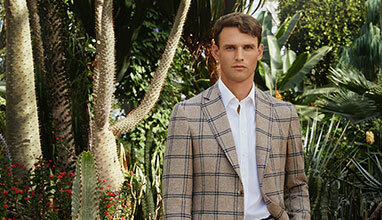 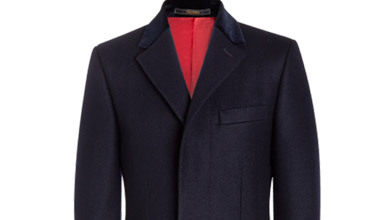 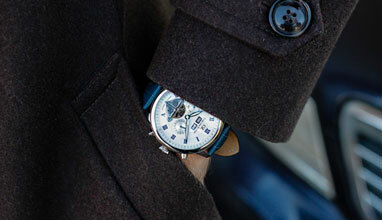 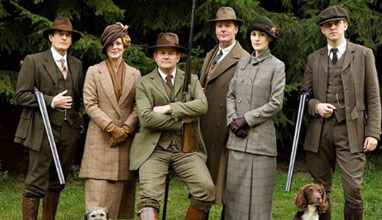 It's most chic to wear a Crombie coat made by Tibbett - traditional coat maker since 1898. 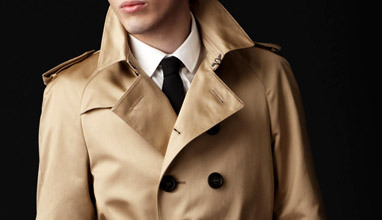 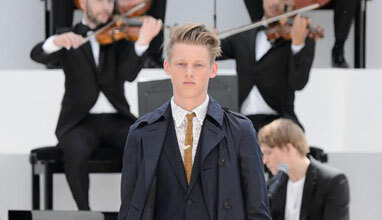 The classic authentic trench-coat is a product - advertising fetish of Burberry and a synonymous of the best protective cloak. 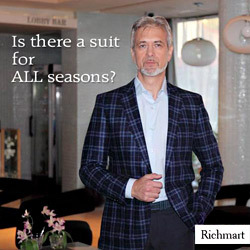 We've seen it on Humphrey Bogart in 'Casablanca' and Audrey Hepburn in 'Breakfast at Tiffany's'. 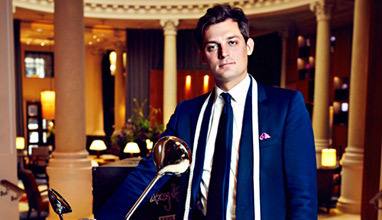 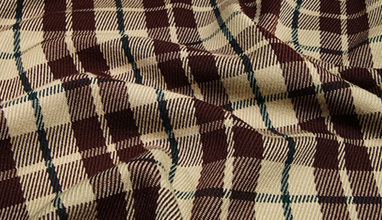 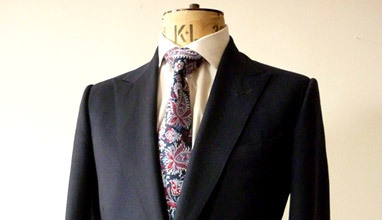 The history of Henry Poole lies at the heart of the Savile Row suit. 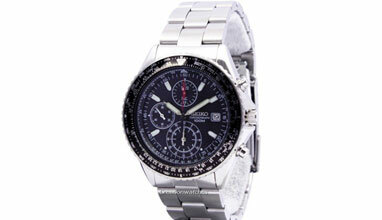 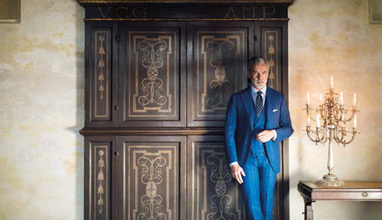 It is both a family story and a story of an international business that covers the past, the present and the future. 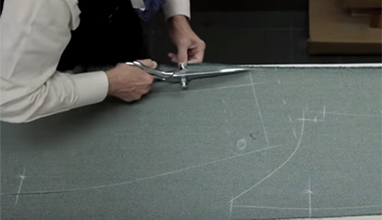 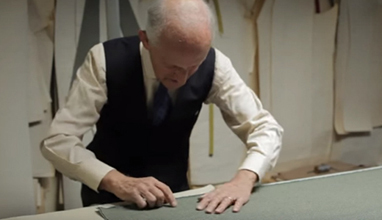 From our historical tailoring bloodline through to our current bespoke process for creating a range of clothing garments (including shirts, blazers, sports jackets, top coats, overcoats, dress wear and, of course, tailored suits), Poole’s epitomises the glory behind Savile Row tradition of pure bespoke tailoring. 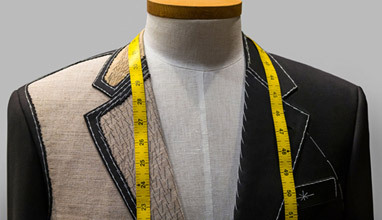 Tailor Made To Fit crochets your ideas with the finest hand-picked fabrics with elegant craftsmanship to construct luxurious Suits, Jackets, Shirts, Overcoats and other outfits that drape off your body frame stylishly. 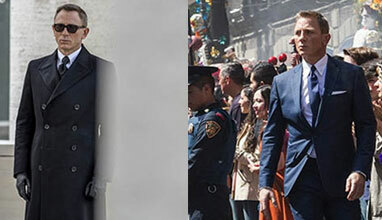 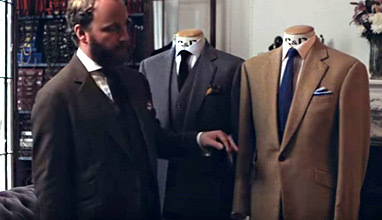 James Sleater from the Cad & The Dandy in Savile Row outlines the key differences between a sports coat vs a blazer and the single breasted and double breasted jackets. 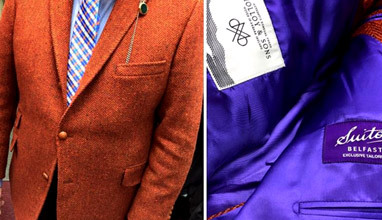 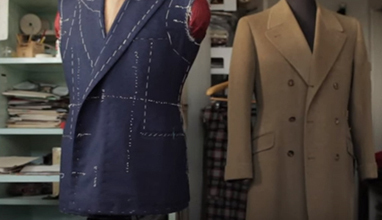 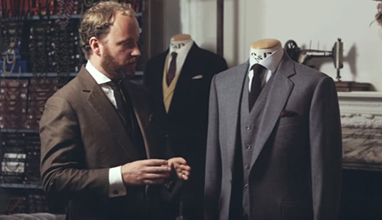 James Sleater the owner of the Cad & The Dandy on Savile Row providing insights into how a how a jacket should fit. 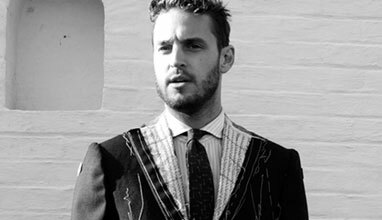 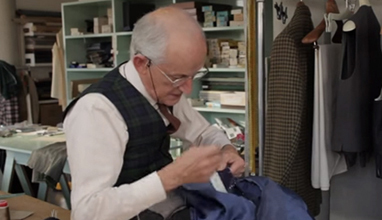 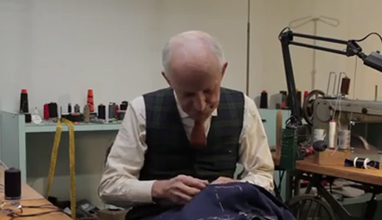 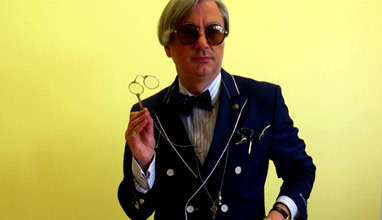 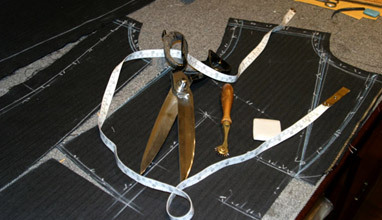 Interview with Charlie Baker-Collingwood, the creator of Henry Herbert Tailors. 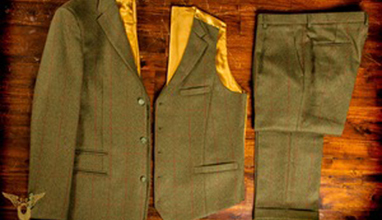 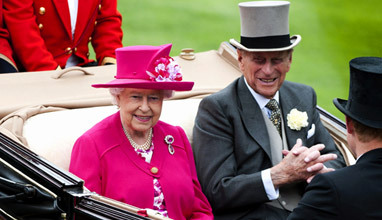 'My Family have been dressing the well dressed for over 45 years. 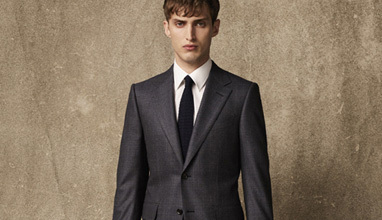 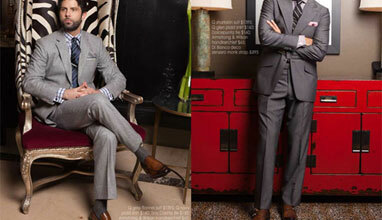 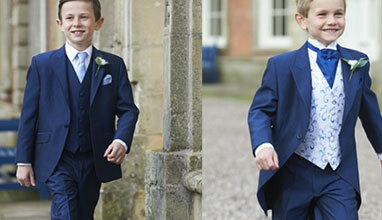 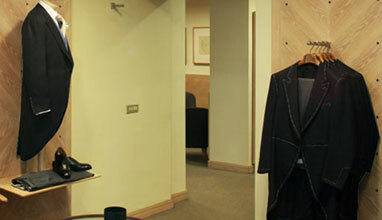 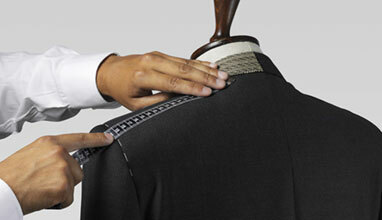 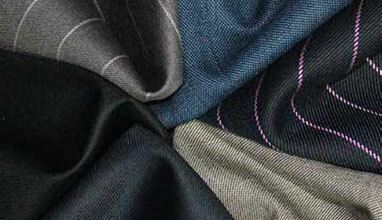 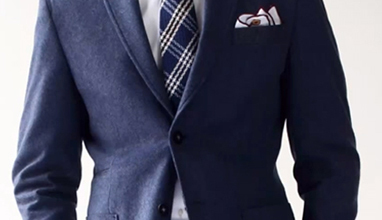 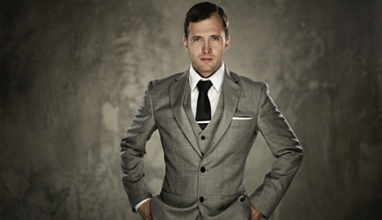 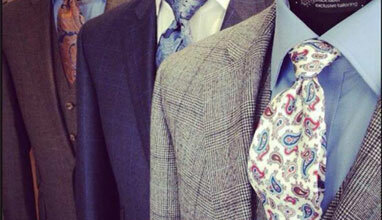 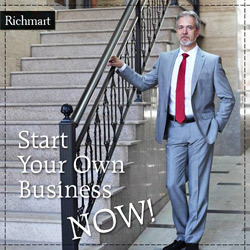 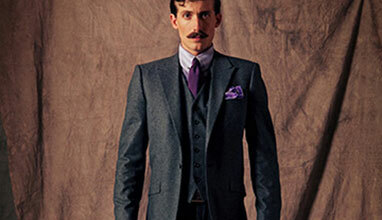 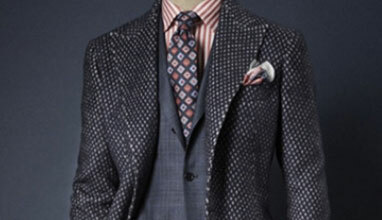 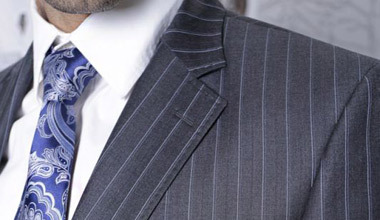 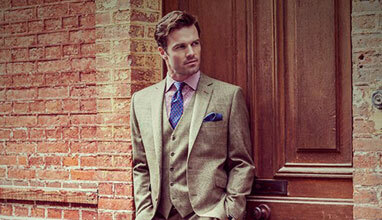 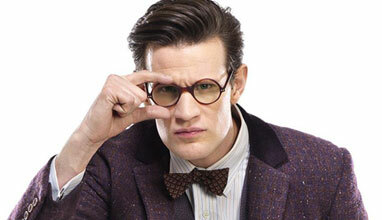 I have trained in London to provide Belfast with a traditional made-to-measure suit experience. 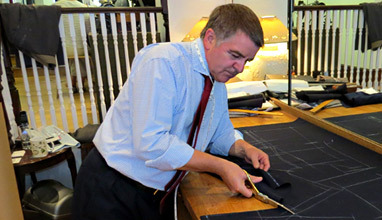 This isn't just my job, I live and breath Men's Fashion and Custom Tailoring', says brand's tailor-made suit specialist, Chris. 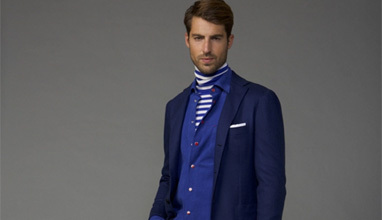 'MAX & MORITZ tailored' collection happily gives meeting to several fashion institutions, reigning ultimately and horrific in the contemporary men's elegance - the traditions of Italian tailoring, English fashion prejudices, essentially embodied in the phenomenon of Macaronism, and a special hedonism associated with the concept soive. 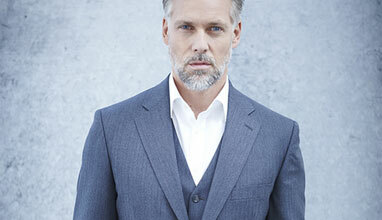 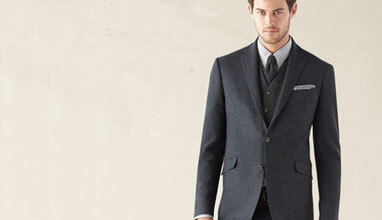 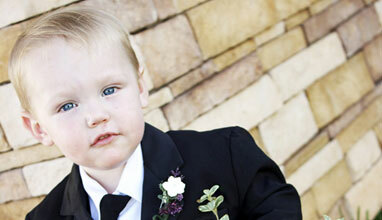 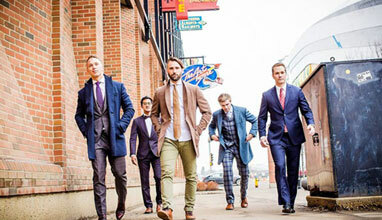 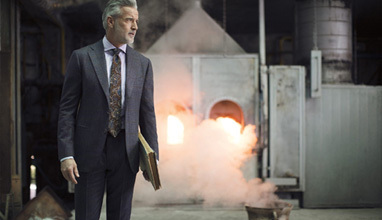 Moores Clothing for Men has grown to become Canada’s leading national retailer of men’s business attire. 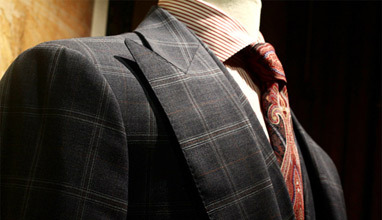 Moores launched in 1980 as a single, family-owned store in Mississauga, Ontario, with 12 employees. 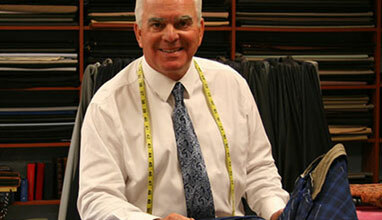 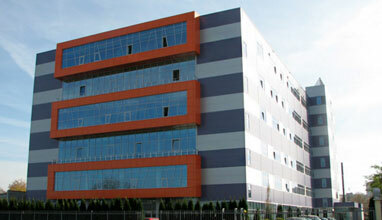 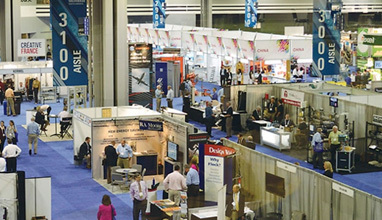 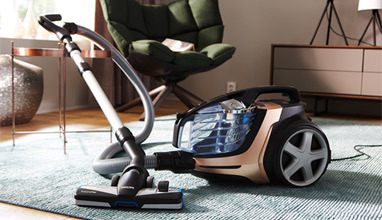 Today Moores employs more than 1200 people in over 100 stores across Canada, including in virtually every major city. 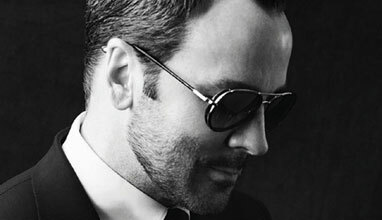 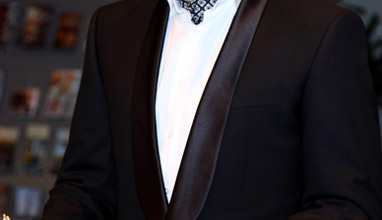 Last year, Tom Ford received the geoffrey beene lifetime achievement award. 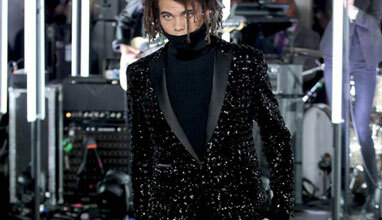 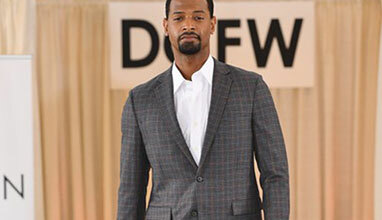 It didn’t take that long for the texas-born designer to be recognized again by his peers. 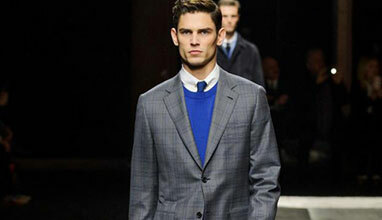 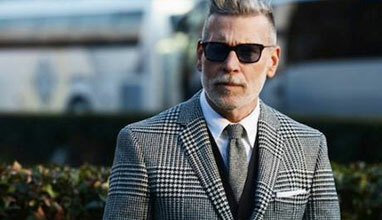 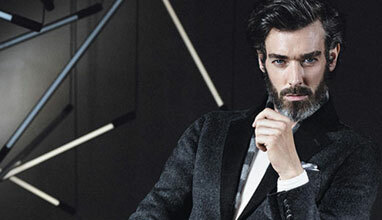 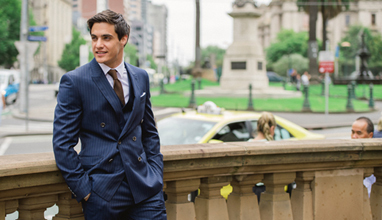 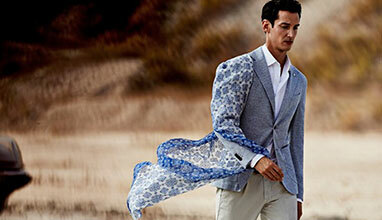 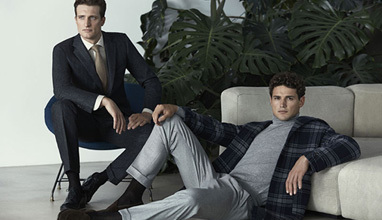 When it comes to the way modern men put themselves together, ford has played a starring role. 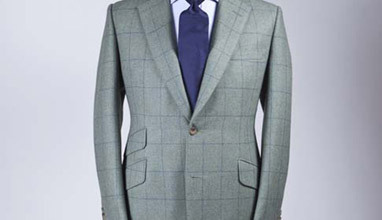 While remaining faithful to the traditions of Neapolitan haute couture, the forms and proportions of the Kiton suit have undergone a makeover. 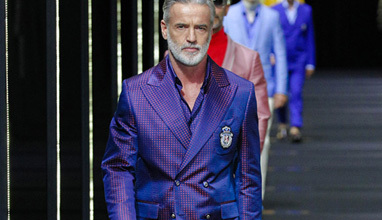 Custo Barcelona presented its Spring-Summer 2016 collection Slow at New York Fashion Week. 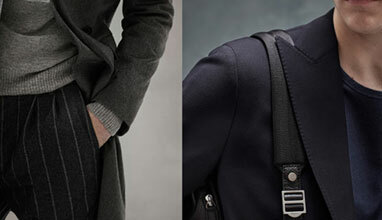 The pieces of this new collection feature intricate details and elaborate production processes. 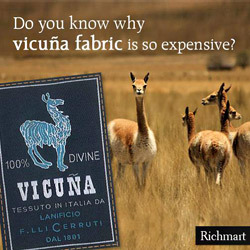 With creativity and modernity in mind, it found its inspiration in the culinary movement that rejects the standardization of taste and defends creative, slow cooking. 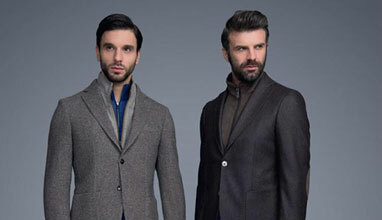 The garments are all produced in the company’s ateliers and again bear the “Made in Spain” distinction sewn into the label. 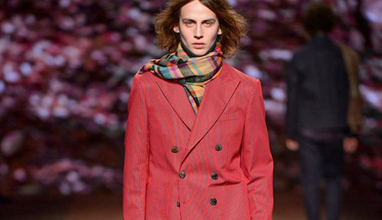 From 26 to 30 August in Mumbai was held Lakme Fashion Week, presenting Winter/Festive 2015 collections. 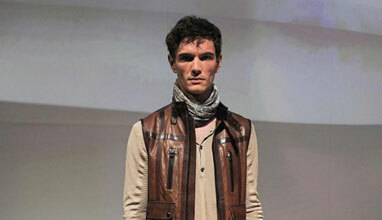 Runway veterans the supermodel Ujjwala Raut and the actor Arjun Rampal set pulses racing at the fashion show. 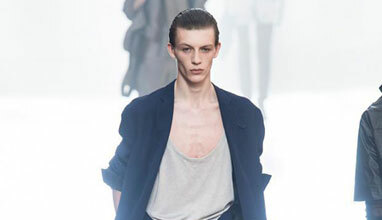 For LOU DALTON, Spring/Summer 2016 is about defining the essentials of a man’s wardrobe: the lightweight blazer; the Harrington jacket; the striped knit; the utilitarian shirt; the tailored cargo pant. 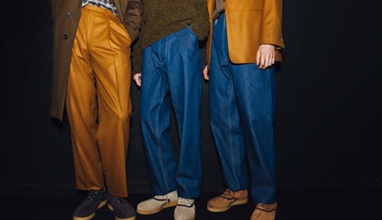 These are pieces that carry their heritage with them, from the origins and traditions of tailoring and functionality – the backbone of LOU DALTON - to the dress codes of the Casuals and the late 80s/early 90s rave scene. 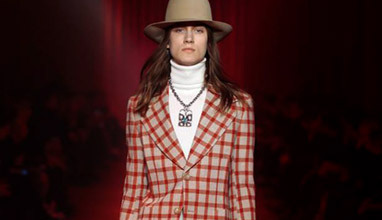 It was "Le Plus Beau des Voyages": the soundtrack for the runway show mimicked the journey in which the models declared their individuality, to stand out from the rest. 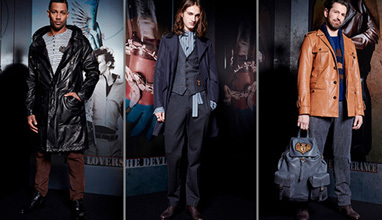 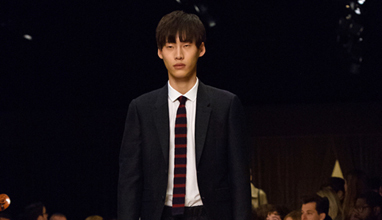 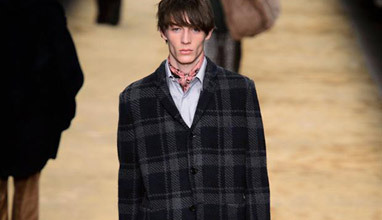 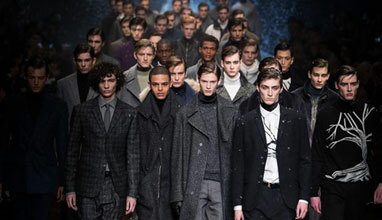 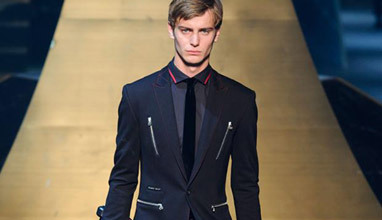 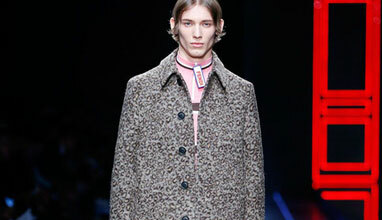 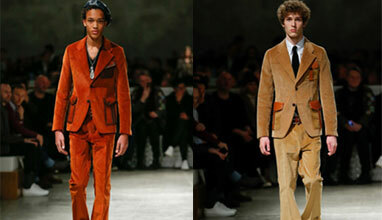 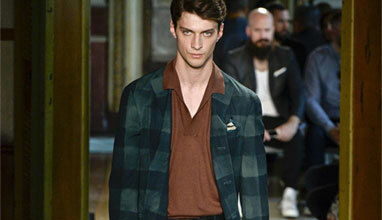 The Lanvin man is contemporary and aesthete yet does not follow fashion in order to follow the crowd. 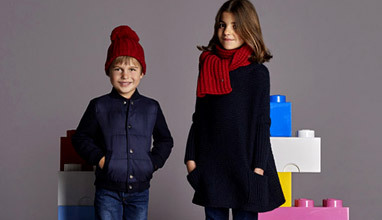 Femininity, quality and fashion are synonymous with the characteristic design of Violeta by MANGO in its forthcoming Autumn/Winter 2015 collection. 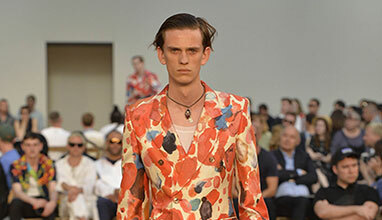 The Men’s 2016 Summer collection develops the concept of the great British desert explorer, an intrepid and adventurous figure, motivated by the desire for discovery in the world’s most hot and unforgiving of landscapes. 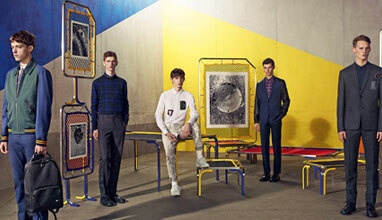 Graphic glamour...deco sportif...geometric hexagon, octagon and diamond motifs play off bold stripes and crisp piping. 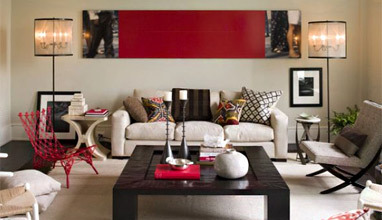 Optimistic tones of coral and geranium paired with shades of caramel, dune and black. 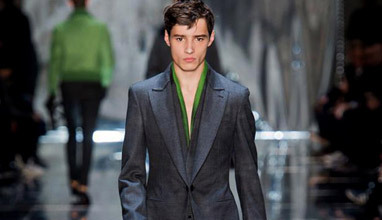 Sharp black and white, electric accents of lime and aqua. 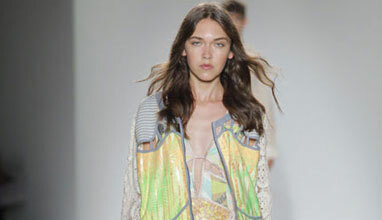 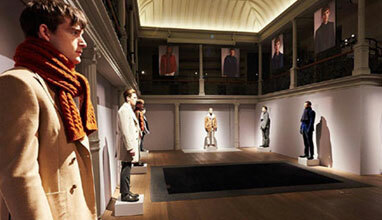 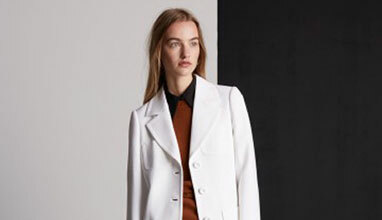 Neatly tailored coats, jackets and trousers juxtaposed with the movement of softly pleated skirts and dresses. 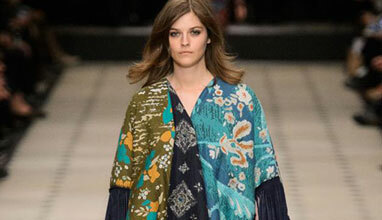 Scarf dressing in relaxed kimono and wrap shapes, the neatly structured shoulder bag and the graphic clutch. 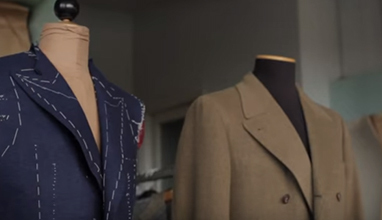 The Ermenegildo Zegna Couture SS 2015 fashion show movie directed by Johan Söderberg: an unconventional cut, a different view on the latest spring-summer show designed by Stefano Pilati. 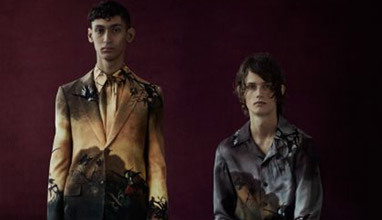 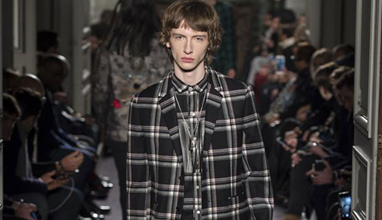 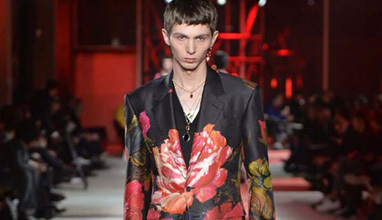 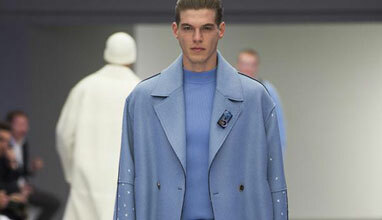 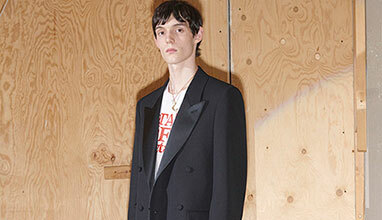 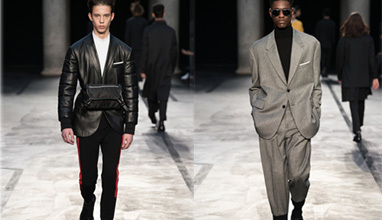 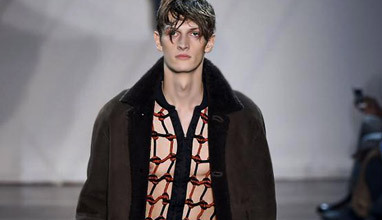 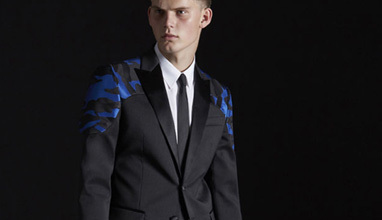 The Fall 2015 Dior Homme collection is positioning itself as a set of references under the leadership of Kris Van Assche, the House’s creative director. 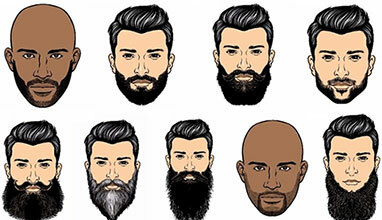 It’s a locker room recovered from memories of the uniforms of college boys and grasps the essential aspects of masculinity.